Let's be honest, everyone loves a good hair day. But the 90's wasn't always a great decade for hair. They had crimping, bandanas, braids, scrunchies and bigggg hair. 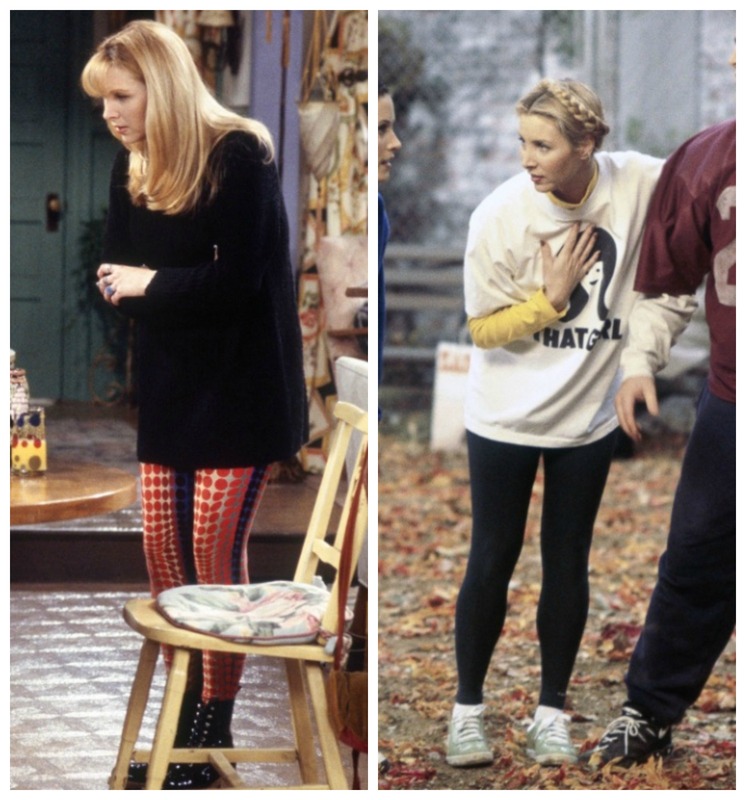 Friends is the epitome of the 90's. The fashion is a throwback to the decade, but the hair is usually forgotten about. 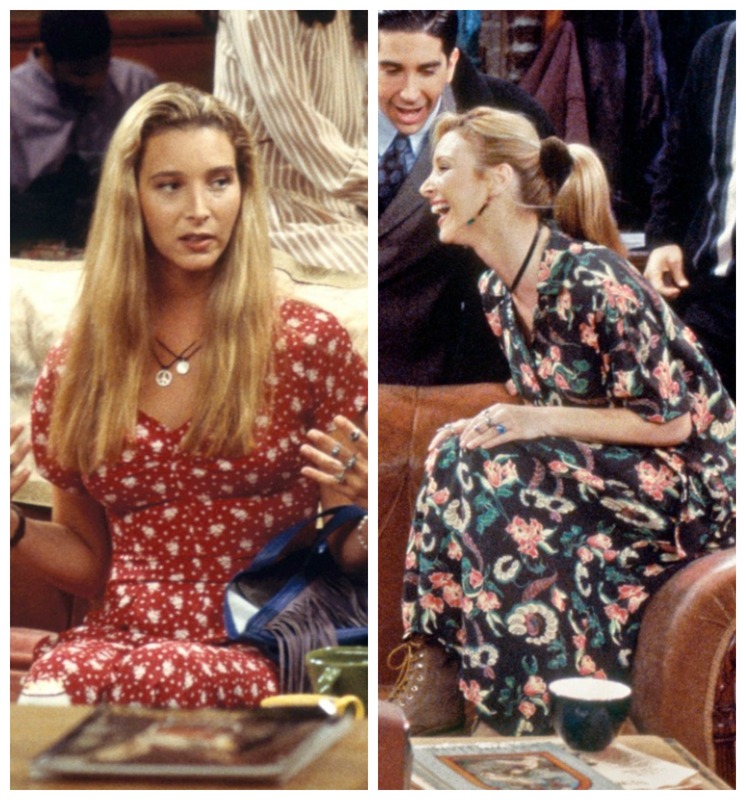 The most well known haircut of the 90's was The Rachel, and everyone either had it or wanted it. 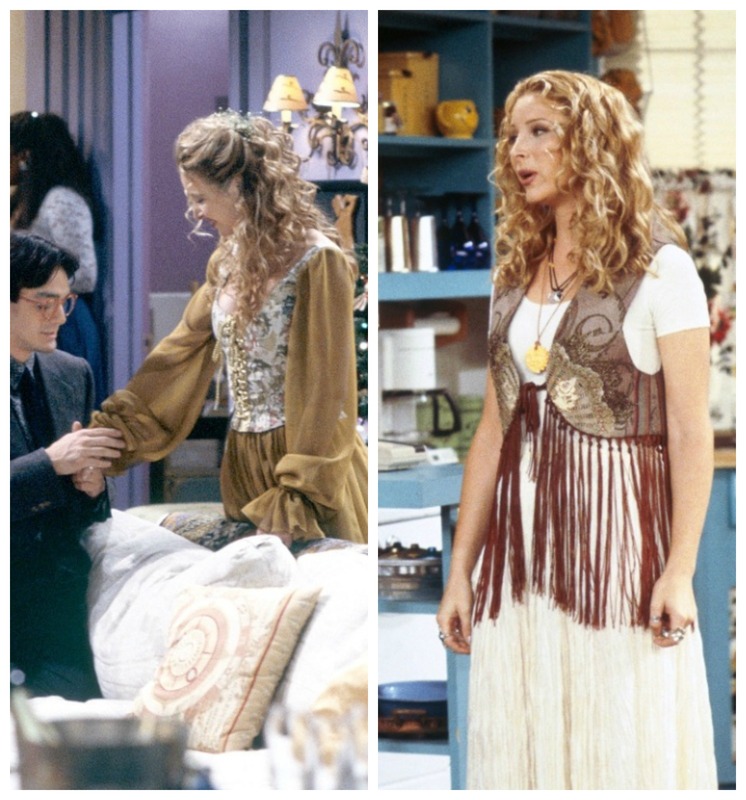 Everyone thinks Rachel had the best hair, but that wasn't always true.... 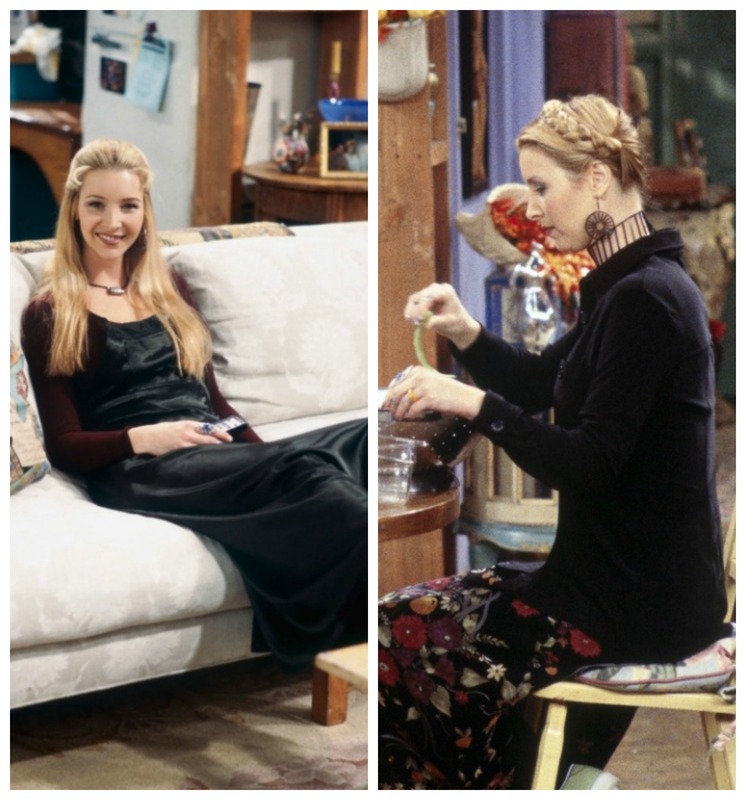 This post is dedicated to Phoebe's princess hair that was always on point.